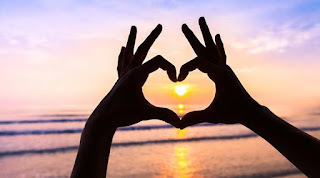 Happy Valentine's Day for yesterday or today depending on where in the world you live. Remember, "You are God's Valentine and He loves you deeply, so deeply He gave His one and only Son to die for you on a cross of Calvary." 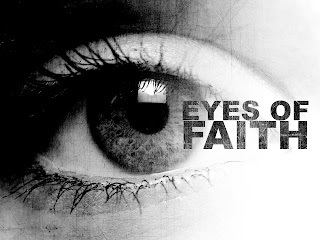 It is time to see with the "eye of faith" what God sees. 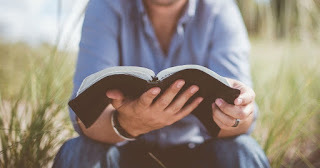 God has great plans in store for your life and you do not have to wait for some distant day in the future, to start to enjoy the life God has planned for you.